This right here is why we desperately need a wall and not only electronic surveillance on it, but manpower as well. 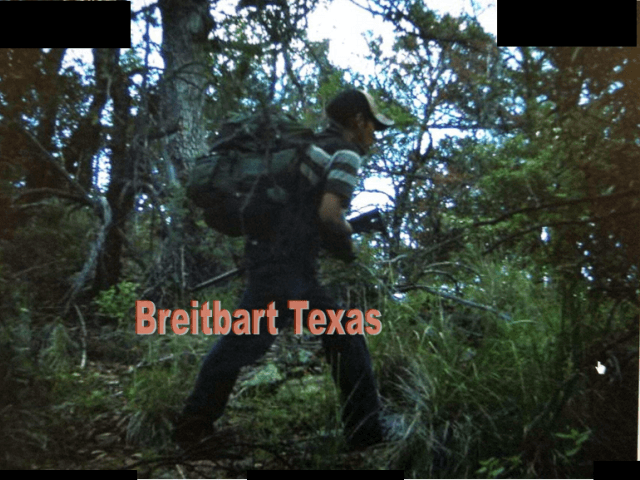 Government surveillance footage has been leaked to Breitbart Texas. It shows Mexican cartel drug smugglers coming across the border in Arizona. The Border Patrol has confirmed the images are legitimate and authentic. 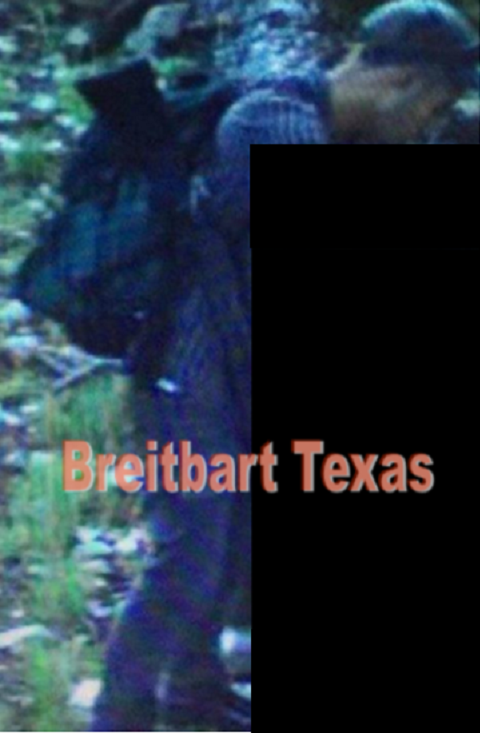 The pics were taken in the last month and Breitbart Texas agreed to redact portions of them so locations and cameras would not be revealed. 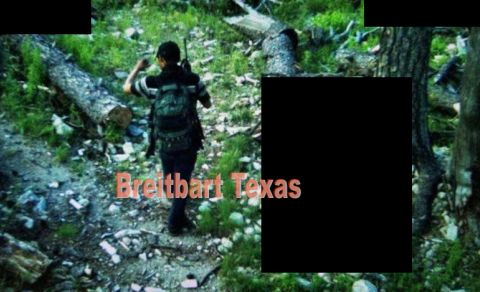 This is fantastic investigative work by Breitbart Texas and it shows just how much danger we are in from the cartels. The pictures were taken in an area of the Tucson Sector in the Huachuca Mountains. The cartel that controls this region is called Los Salazar. They are aligned with the Sinaloa Federation. Within the Sinaloa Federation, different criminal groups are constantly fighting against each other. This includes Los Salazar, who considers this their turf. The other criminal organizations send “rip crews” into Los Salazar’s smuggling turf in order to steal their drug shipments on US soil. The region is lousy with Mexican cartel smugglers, other cartels’ rip crews, US prison gangs and other gangs who are all looking to snag drug shipments from one another. It’s a very dangerous place. Rip crews are comprised of armed criminals who are seeking to steal cartel drug loads while they are in transit. Tucson Sector Border Patrol Chief Rudolfo Karisch stated, These appear to be authentic of criminal organizations coming across the border. This is not unique to Arizona, we have seen this in other parts of the country as well all along the Southwest border. Any time you have illicit commodities crossing the border, you will have criminals trying to protect those commodities — both from law enforcement and from other bad guys.” It’s a drug war zone.